SHOEI Fallschirmjägergewehr 42 Type I " FG42 Type I "
Full Size and Weight, Metal and Wood construction, in very high detail and quality. 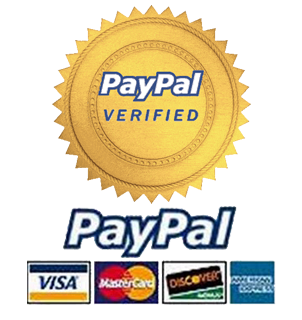 are accurate, with amazing attention to detail. This FG42 Type I from Shoei represents the hiighest quality replica you will find on the market. and have been used in museums around the world. Don't miss out, due to the short production run we only have set number. Once sold there will be no more for a few years. 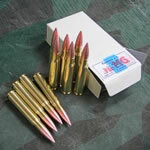 Extra SHOEI Dummy Rounds Can be purcahsed, please email us for details. The FG 42 (German: Fallschirmjägergewehr 42, "paratrooper rifle 42") is a selective fire battle rifle produced in Nazi Germany during World War II. 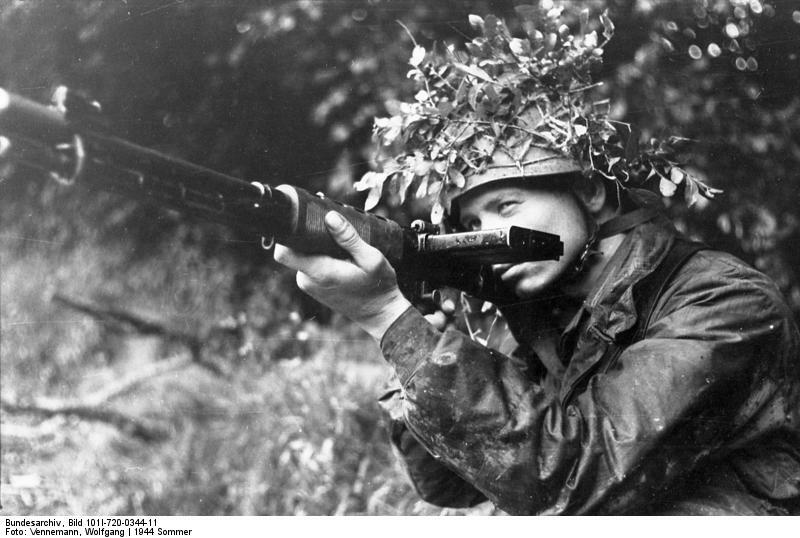 The weapon was developed specifically for the use of the Fallschirmjäger airborne infantry in 1942 and was used in very limited numbers until the end of the war. The FG42 combined the characteristics and firepower of a light machine gun in a lightweight form no larger than the standard-issue Kar 98k bolt-action rifle. Considered one of the most advanced weapon designs of World War II, the FG 42 influenced post-war small arms development and most of its design was copied by the US Army when they developed the M60 machine gun. 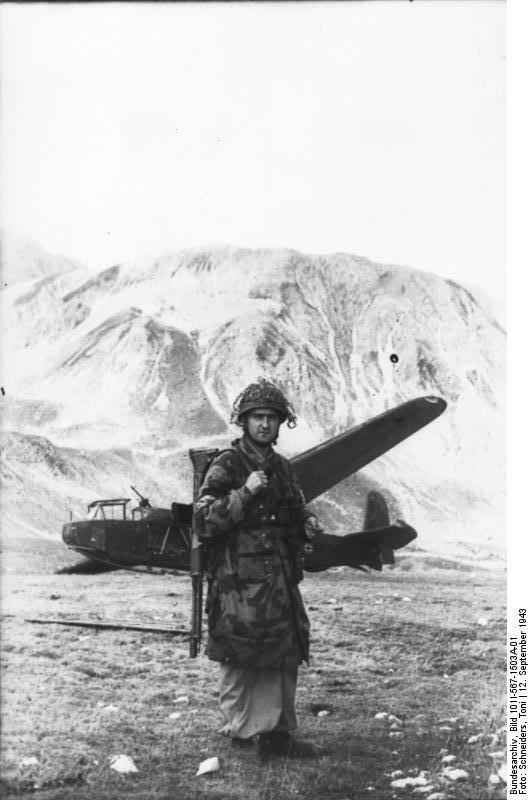 At the time of the Battle of Crete (Operation Mercury), German Fallschirmjäger were equipped with the same assortment of small arms as the Wehrmacht carrying only Pistols and Hand Grenades on them during parachute jumps, with sub machine guns and rifles and crew-served weapons stored separately in containers that were dropped from the wing of the exit craft. The German parachute harness, with a single strap attached to the body making the paratrooper land on his hands and knees in a forward roll, did not allow for heavier equipment such as rifles and machine guns to be safely carried during jumps. At Crete, long-range rifle and machine gun fire from dug-in Commonwealth defenders inflicted heavy casualties upon the outgunned German paratroopers in the early stages of battle as they attempted to retrieve their support weapons from containers scattered all over the battlefield. 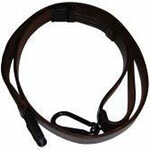 These combat experiences demonstrated the need for a rifle that could be carried on the person of the paratrooper. 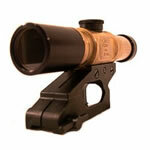 Used by Germanys Elite Paratroopers, and the design went on to inspire weapons that are on the Battlefield today !! The FG42 Type I and II are extremely historically valuable, and have a very special place in the development of Military and Recreational Firearms that are used across the world in many different circumstances.